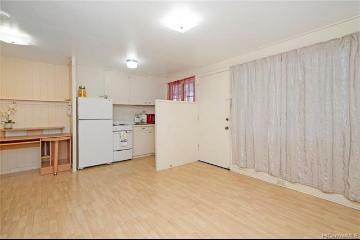 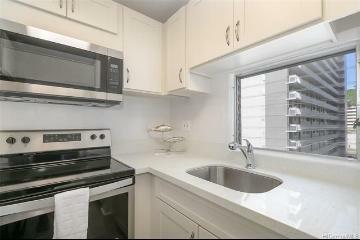 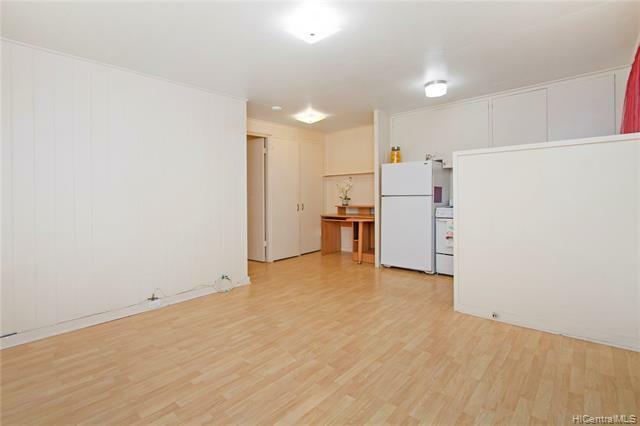 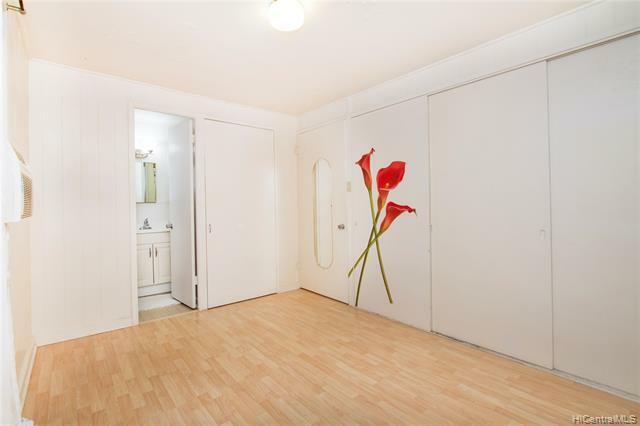 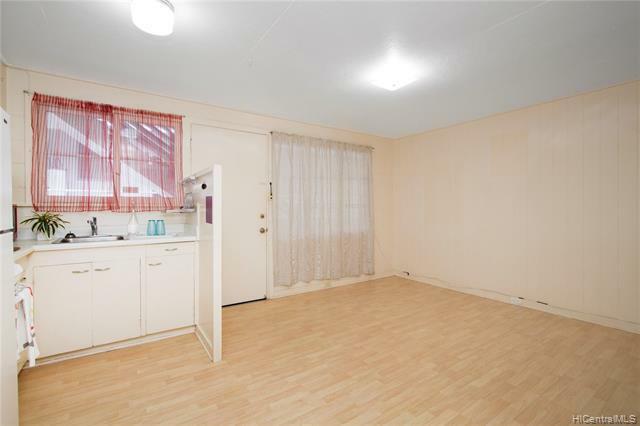 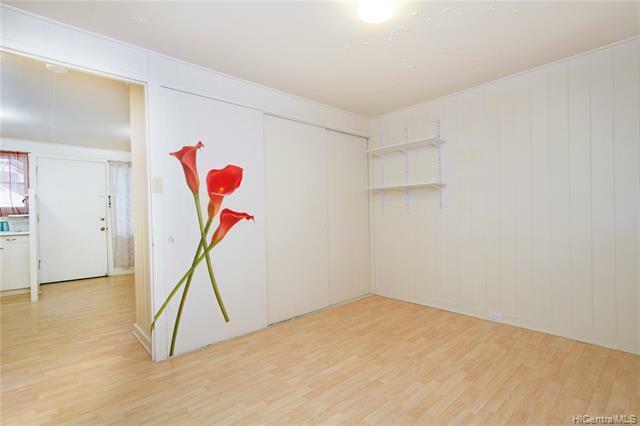 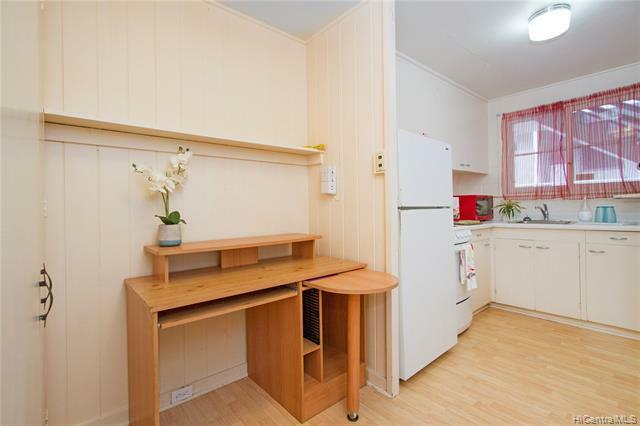 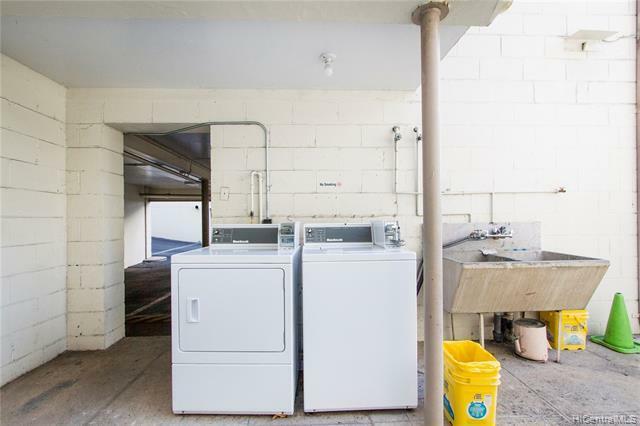 Clean, ready to move in 1B/1BA/1PARKING unit near the corner of Kinau and Ward. 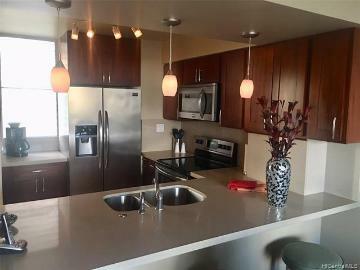 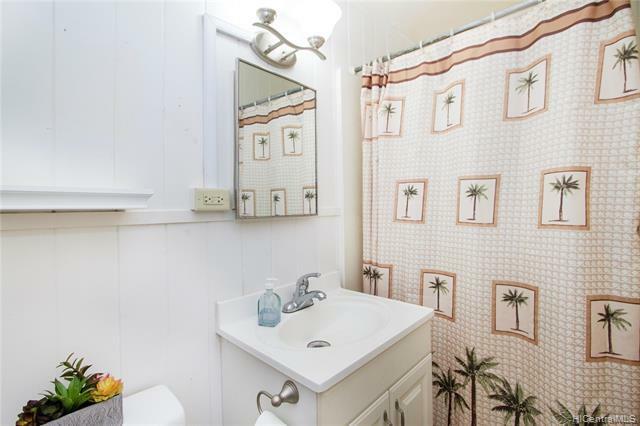 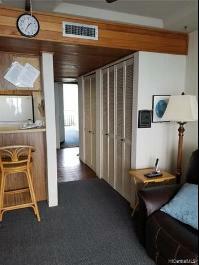 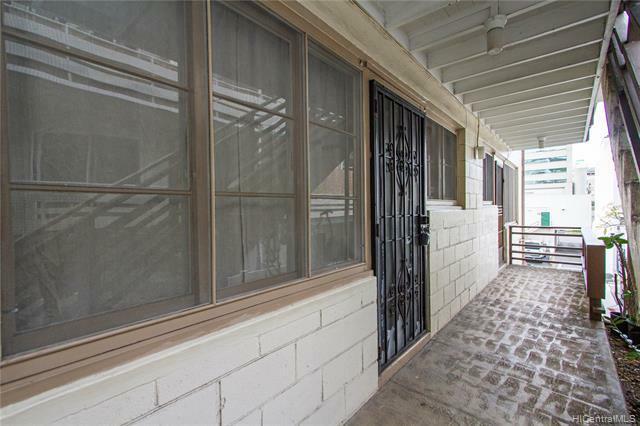 Ground floor unit, wood laminate flooring, and window ac included. 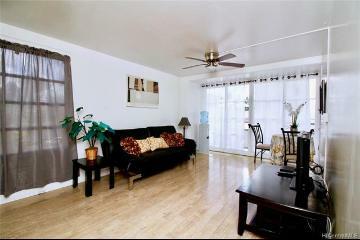 Low monthly maintenance fees makes this a great opportunity for first-time home buyers or investors. 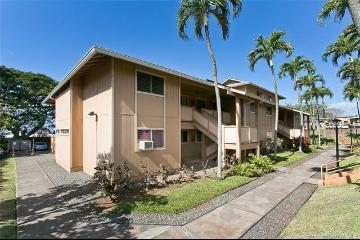 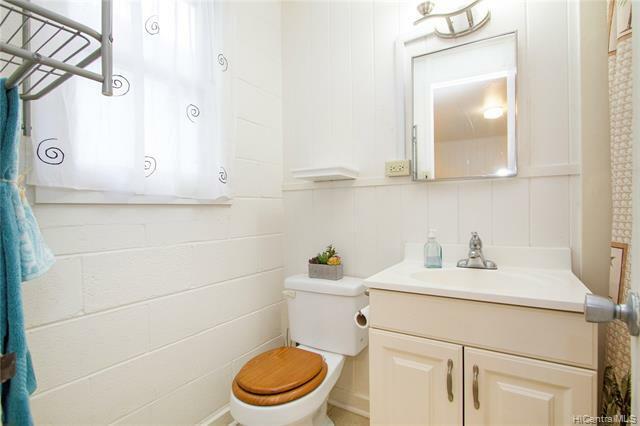 Walking distance to Neal Blaisdell, downtown, shops, restaurants, and hospitals. 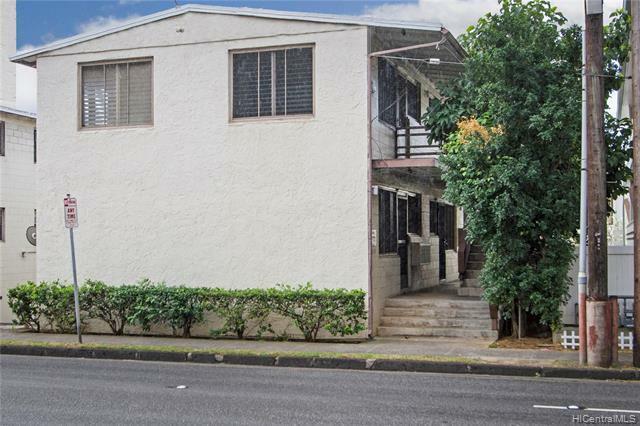 Bus stops in a half-block radius for additional transportation. 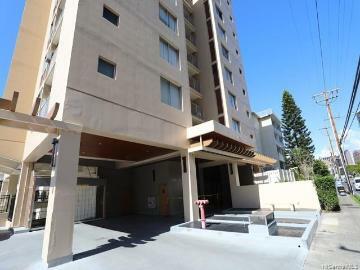 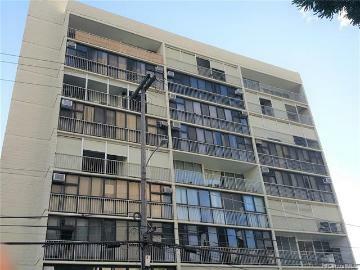 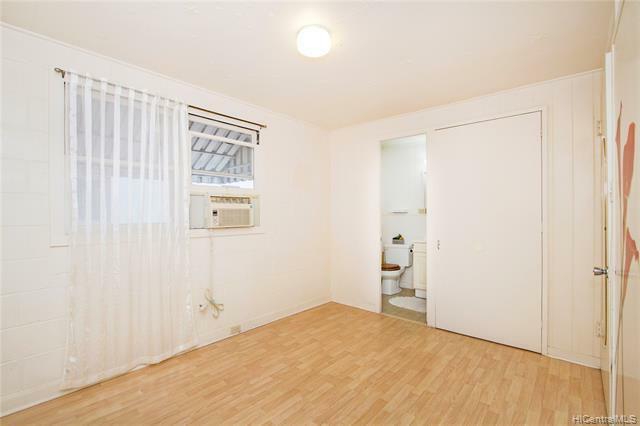 819 Kinau Street, B3, Honolulu, HI.